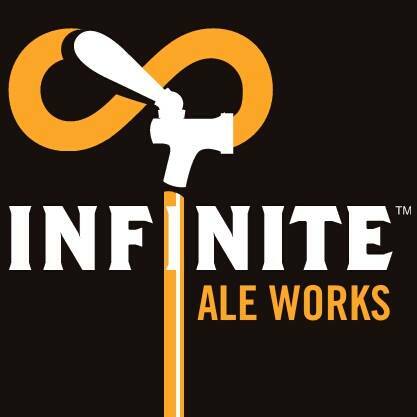 Infinite Ale Works opens its doors today! Infinite Ale Works will be a haven to anyone interested in expanding their horizons and knowledge into the wonderful world of craft beer. Infinite’s tasting room will feature 40 different taps of excellent, adventurous craft beer that will suit any discerning palate. Once brewing commences (in the near future) Infinite Ale Works will feature Belgian inspired ales in a comfortable and friendly atmosphere and will strive to make Ocala a ‘beer destination’ for the beer lover. Stop in today and become a part of the Infinite family! The brewery is located at 304 South Magnolia Avenue, Ocala, Florida 34471. *Growlers and bottle shop coming soon, too!